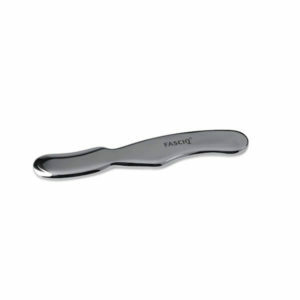 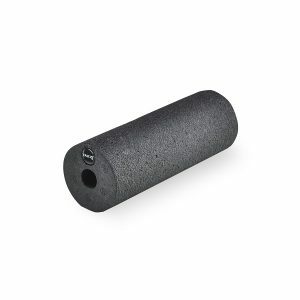 Fascia massage tools are an excellent method of releasing constrictions of the muscle. 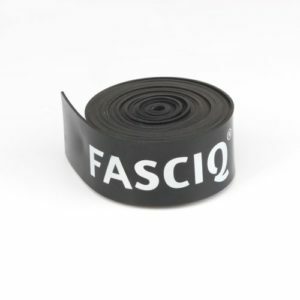 The numerous muscles and organs of the body are encapsulated in a ‘skin bag’ called facia. 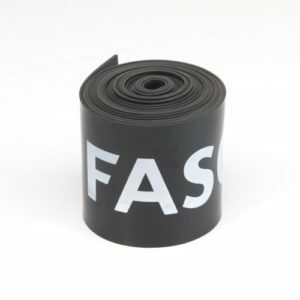 At times the fascia adheres to the musle itself restricting muscle movement and causing pain. 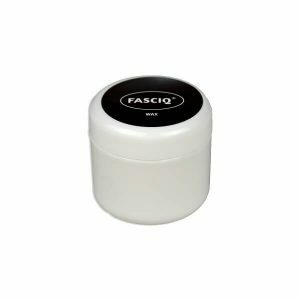 Treatment is brought about by applying the appropriate amount of pressure over the muscle against the fascia using the tool and guiding the tool along the length of the muscle releasing the fascias adhesion to the muscle. 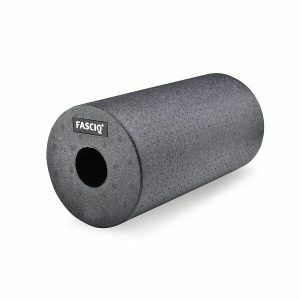 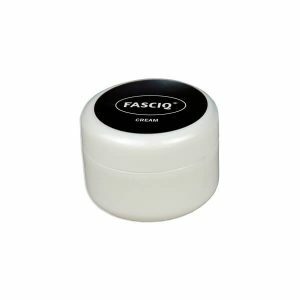 Why use fascia massage tools? 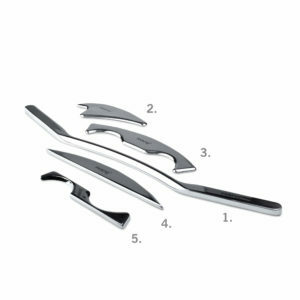 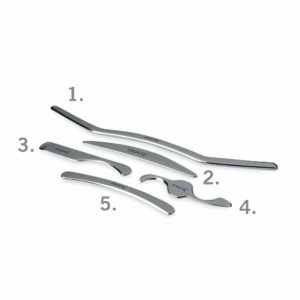 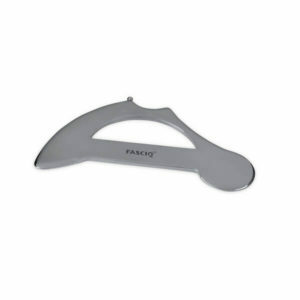 Regular use of these fascia massage tools can prevent injuries and will increase ROM (Range of Motion). 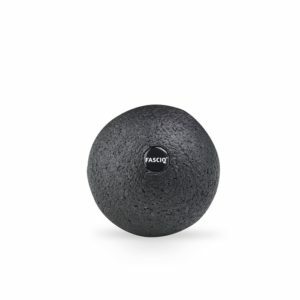 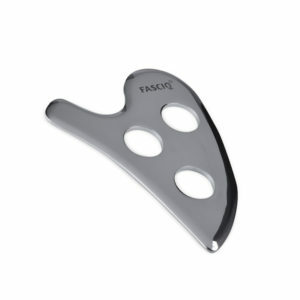 THYSOL offers the FASCIQ® range of fascia release tools to cater for the fascia the body ovrrer. 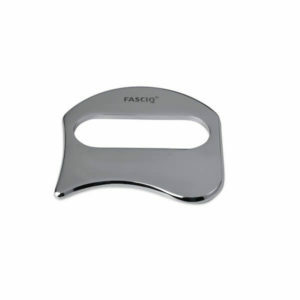 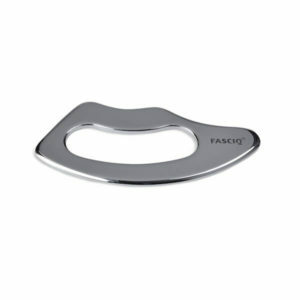 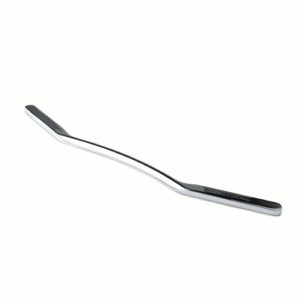 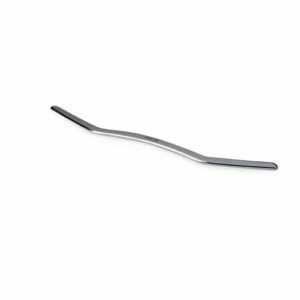 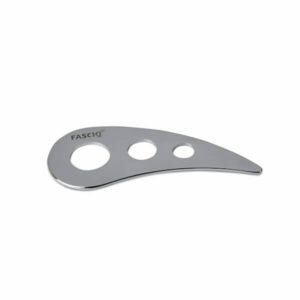 FASCIQ® is a specialized range of stainless steel fascia release tools specifically designed to move and release the fascia.